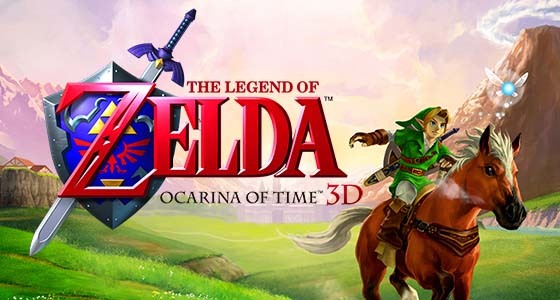 Was Ocarina of Time delayed because of chants in the Fire Temple? In The Legend of Zelda The Ocarina of Time there is a myth that the game was delayed because in The Temple of Fire the music seems to mimic a real religious prayer. This game was originally released in 1999 but did it ran into some controversy. Nintendo released a Gold cartridge as a pre-order gift and many gamers wanted to know if there were any differences from the gray version for the N64 and this is where it all starts. This myth is not as well-known because the issue was supposedly fixed before many of the copies of the game was made available to the public. GTTV has put in the time and it took three tries to get the answer but here is all three parts in one video. Play Final Fantasy win a Zelda Contest?